“However much or little you think of animals, you’ll never feel the same after visiting this literary menagerie. Each essay leaves you mulling the meaning of biological life — including ours — long afterwards. 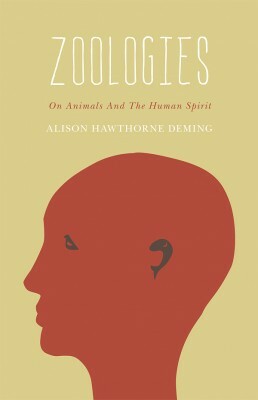 The beauty and ease of Alison Hawthorne Deming’s prose would do her namesake forebear Nathaniel proud, and a heart this wise gives me hope for my own species. – Alan Weisman, author, The World Without Us and Countdown: Our Last, Best Hope for a Future on Earth?